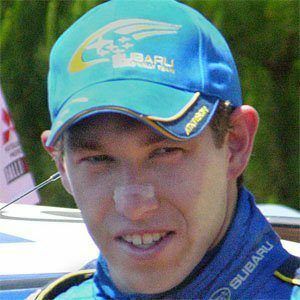 Pro rally racer who debuted in the 2004 Rally New Zealand, driving for the Subaru World Rally Team from 2004 to 2008. Prior to his racing career, he graduated from Bond University and worked as a stockbroker. He won the 2012 Asia-Pacific Rally Championship. His brother Ben Atkinson also found a career in the racing industry. He won the Asia-Pacific Rally Championship a year after Alister McRae.